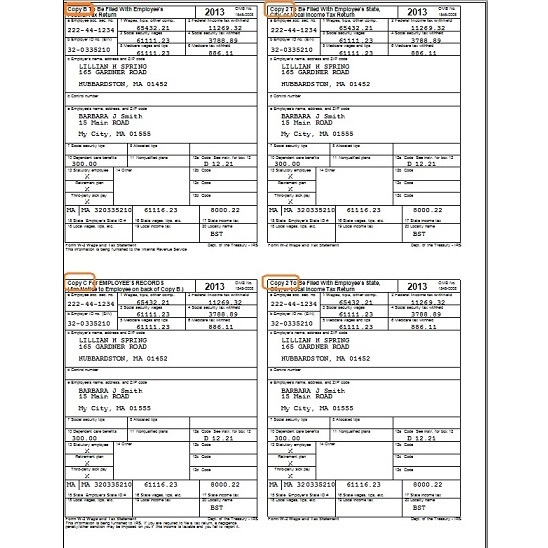 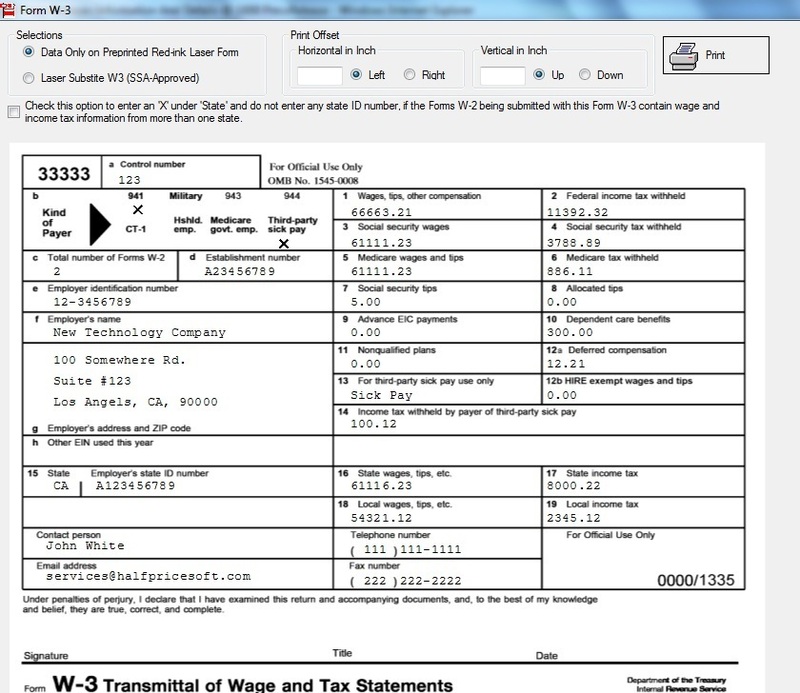 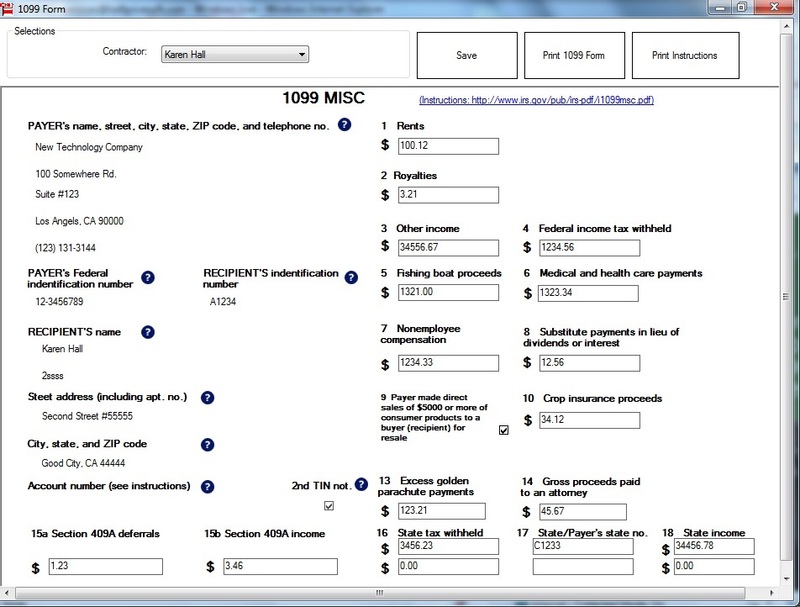 Last minute tax filers can download and purchase ezW2 software from halfpricesoft.com to print W2 and W3 tax forms on white paper in house instantly. 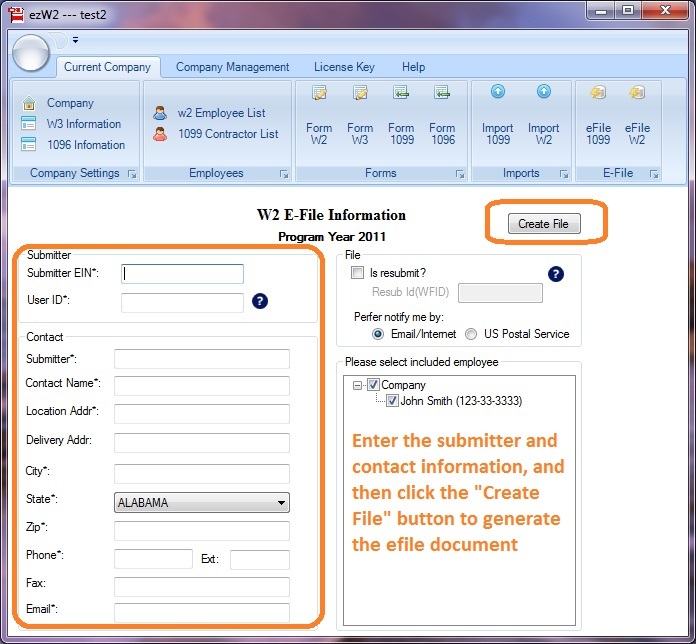 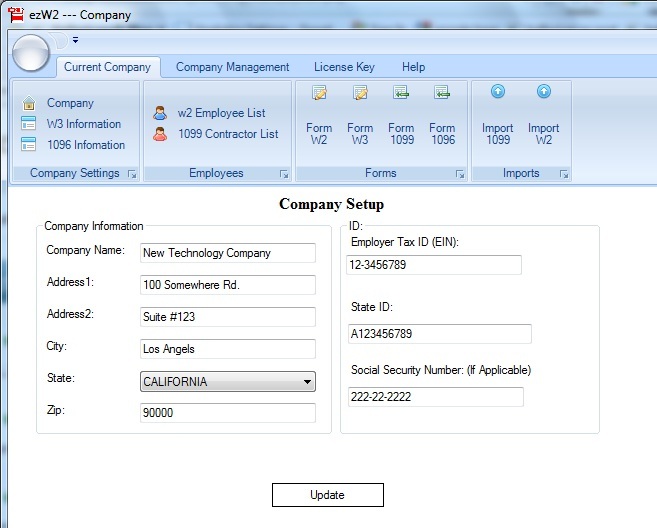 Los Angeles-Long Beach, CA (1888PressRelease) January 27, 2019 - Employers and HR managers seeking an easy solution to file W2 W3 before Jan 31 deadline can try out ezW2 software from halfpricesoft.com. 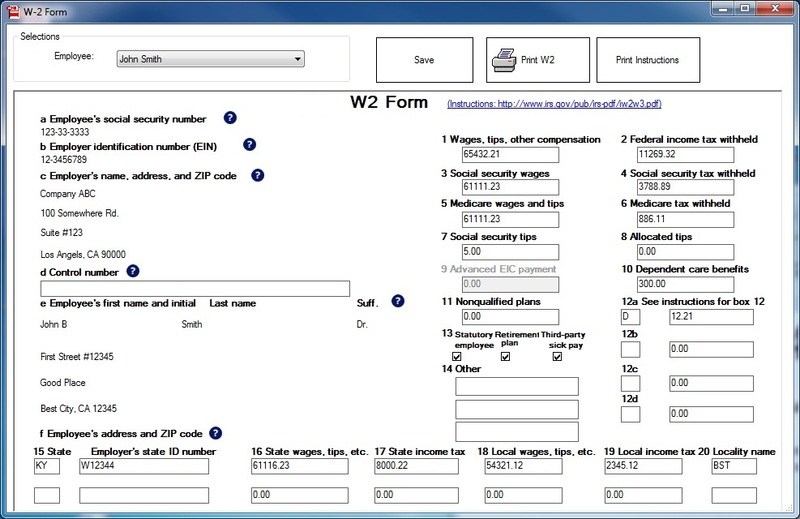 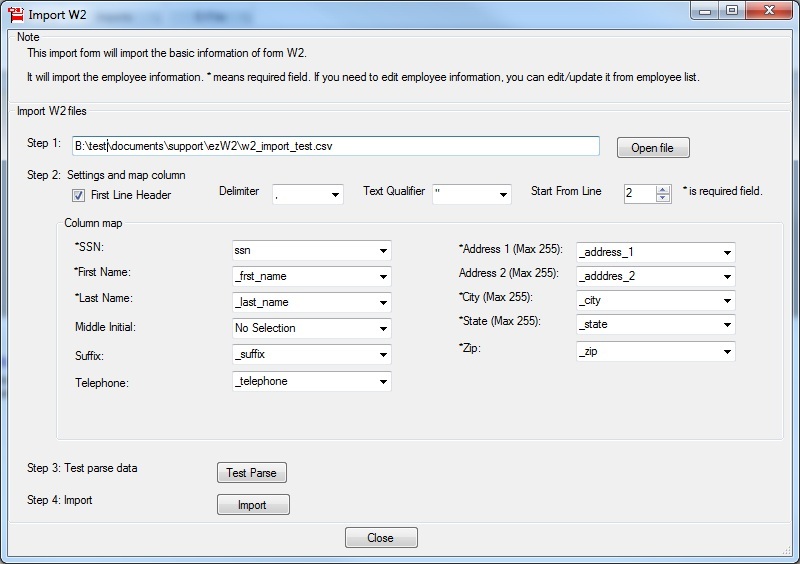 The new edition of ezW2 has been approved by SSA to print ALL W2 and W3 forms on white paper (SSA Vendor ID: 1335). 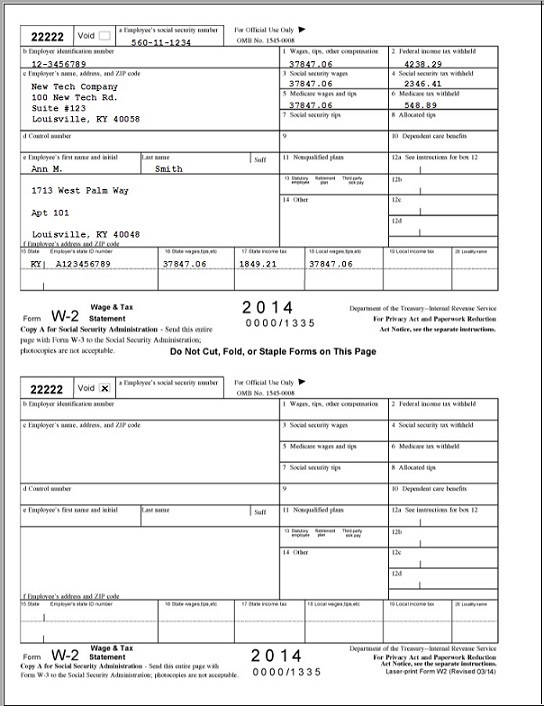 No red forms are needed for SSA returns.